This week I’m simply announcing the launch of a major new gallery on my website, this time featuring photographs as they can be seen within the context of their publication in magazines, books and websites. 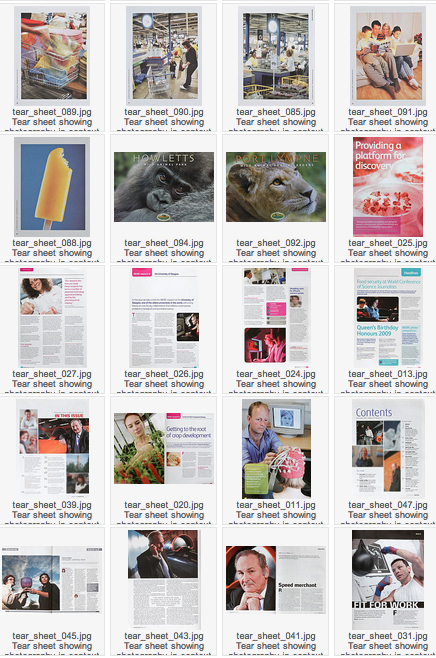 Over the last 14 years since I went freelance I’ve had the privilege of working with some top-flight clients on really interesting projects and I thought it was time I used some of my cuttings to give my web visitors and potential clients more of an insight into how my work is used. The images appear in no particular order, but are generally grouped by client or project so you should get a feel for the different styles of shoot as you go through and of course I’ll be updating it as new work becomes available. I hope you like what you see, and as ever your comments are welcome. For the last two weeks everyone (almost) was going Olympic mad and while I was pretty cynical about the whole thing in the build-up, ten minutes into the opening ceremony I was completely won over. Professionally-speaking, apart from covering the torch relay as it left University of Bath, I’ve had very little involvement in the Olympics. 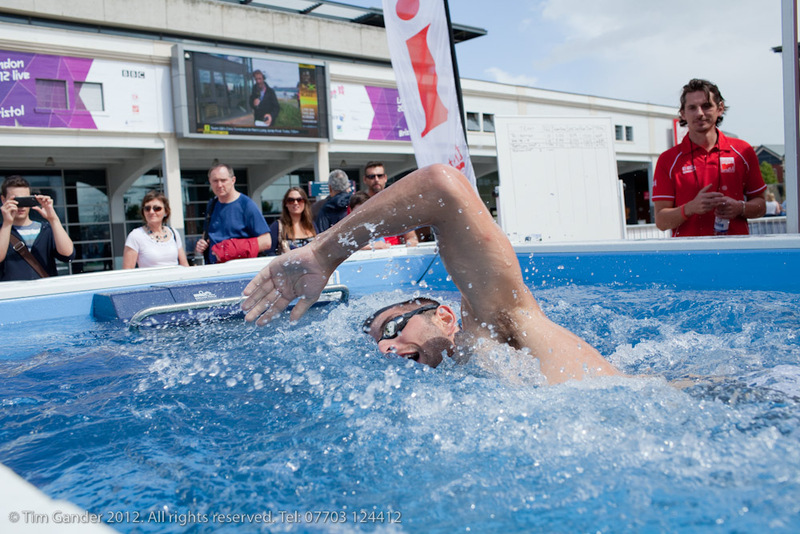 However, I did get to cover the “Triathlon Live” Give It A Tri event in Bristol’s Millennium Square last week, an event held at various locations around England and organised by Triathlon England to bring active sports to the public. Teams and individuals visiting the event could try swimming, cycling and running, all on machines and in a high-tech swimming pool and against the clock. It was great fun, but the weather tended to keep the crowds away from the open-air seating where they could sit and watch live Olympic events on a giant screen. It did make for some interesting shots, a couple of which I’ve featured here. When the sun came out, the water was lovely. 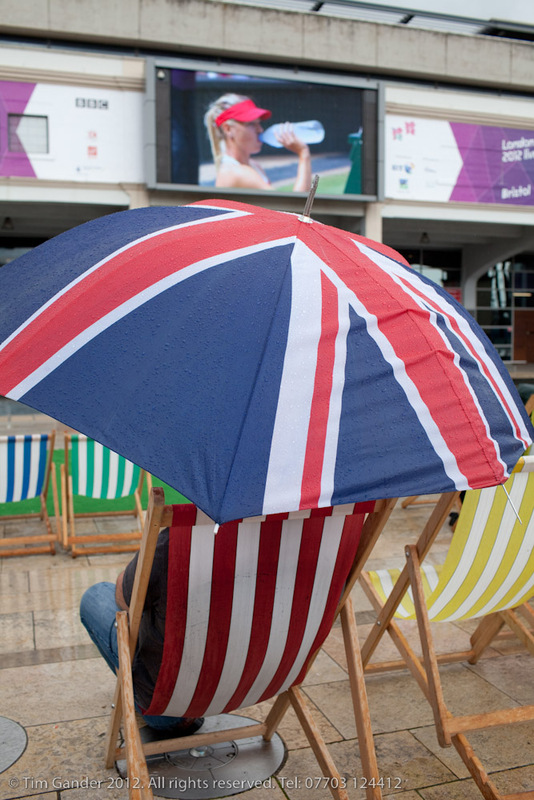 It may have been thirsty work at Wimbledon, but in Bristol there was an abundance of water. 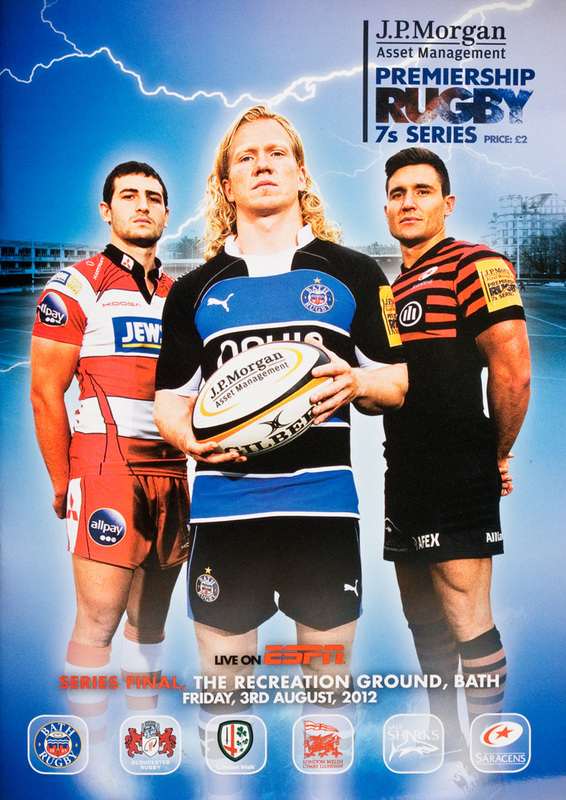 Last Tuesday I was asked to cover a photo-call on behalf of Premiership Rugby in the build-up to the Rugby 7s final taking place on the Friday. This was going to be a quick-turnaround job, but the shots also needed to look polished, so I arrived in plenty of time to set up portable strobes on the rugby pitch at the Bath Rec (recreation ground, home to Bath Rugby Club) and have the trophy arranged so that when the team captains came down for the photo, I’d be good and ready. The shoot list required pictures for the website, a shot for each of the captains’ home newspapers (consisting of a group shot each, with each captain taking it in turns to be nearest the cup and then individual captains with the cup), and a programme cover. I probably had less than half an hour to shoot the whole thing, including time for the photographer from The Bath Chronicle to get his shots too. Having got all the shots I needed, I got the images onto my laptop, captioned, edited and sent off to the agency that was going to deal with the distribution of the images to all concerned. From starting the shoot to delivering the images was about 2 hours. 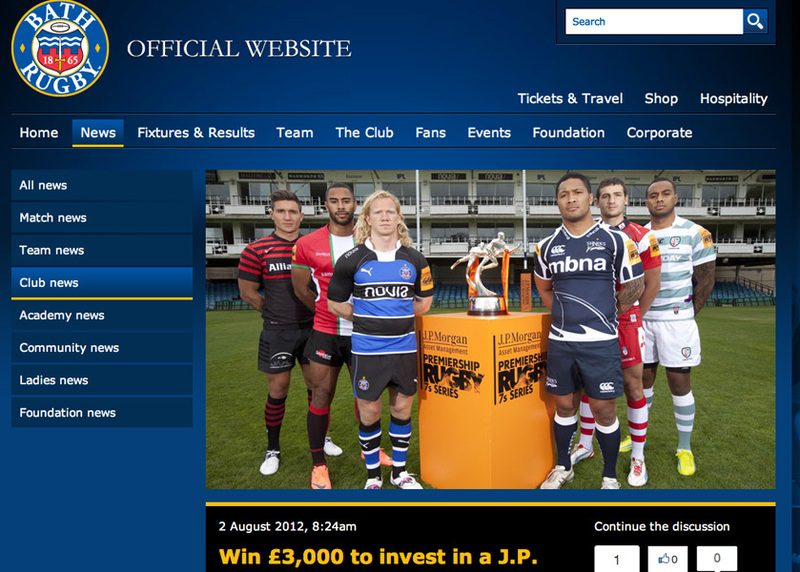 The website was updated with the new group photo of the team captains with the cup.